They bring together traders, analysts, strategists and portfolio managers, each with expertise in specific financial market sectors. We count on sector teams as one way to cut through the noise and extract the most important information to provide return scenarios and relative value recommendations to the firm. 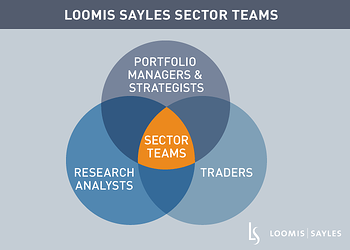 The Loomis Sayles sector teams recently published their 2019 outlook. We will post excerpts from the outlook on LandScape, beginning with government and currencies. We see modestly higher US government bond yields and limited US dollar upside if macro risks abate. The Federal Reserve's dovish pivot affirms a lasting patient stance, but a pick-up in the US economy and inflation later this year could lead to another rate hike. Consensus expectations for global growth have been revised lower and fiscal stimulus in the US could fade in the coming quarters. 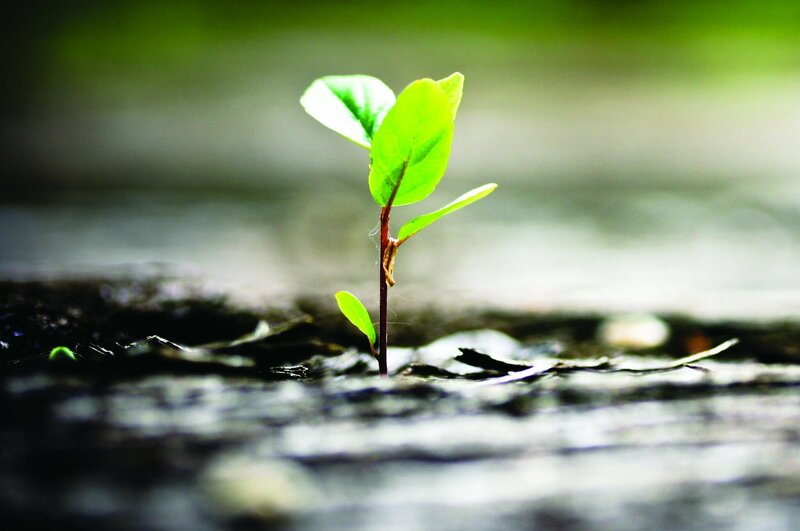 However, we view this as a soft patch in a continued expansion that likely leads global economic growth back toward trend levels. In such a scenario, we envision government yields rising modestly while inflationary pressures remain subdued. As growth and interest rate differentials between the US and the rest of the world compress, the dollar may establish a trading range rather than a meaningful break higher.